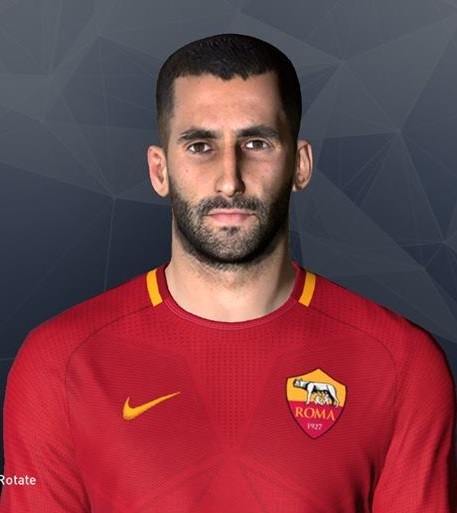 New face of Maxime Gonalons by Ahmed El Shenawy FaceMaker. You can download it from here. Thanks to Ahmed El Shenawy FaceMaker.